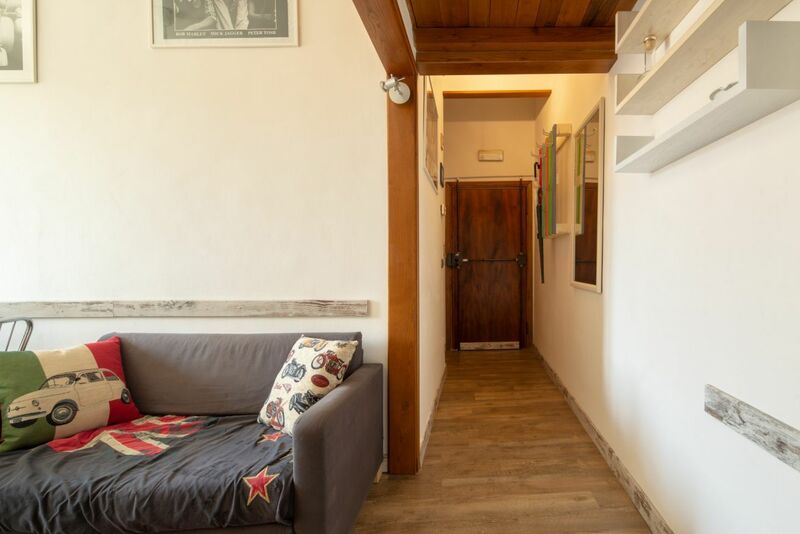 Homes in Florence presents a cozy apartment located in Via dei Vanni in the Ponte della Vittoria area of Florence. 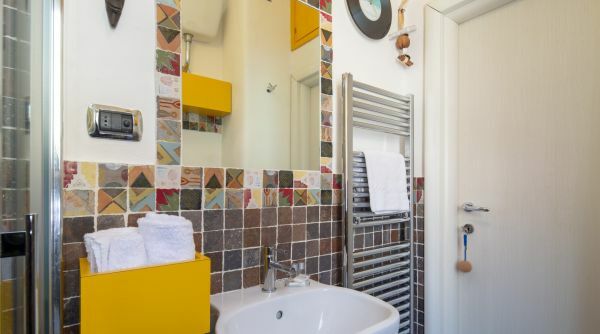 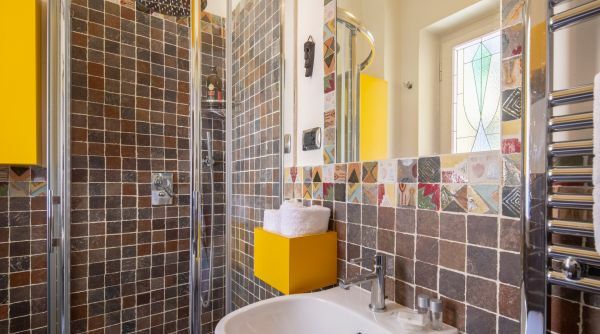 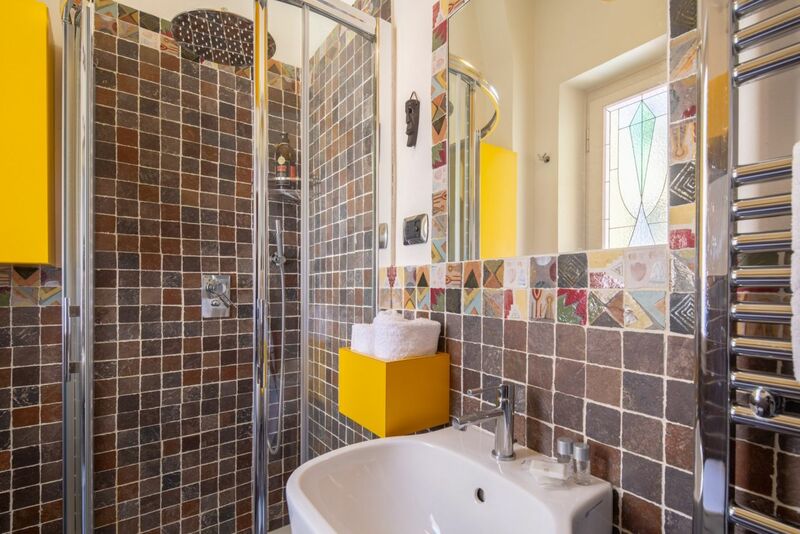 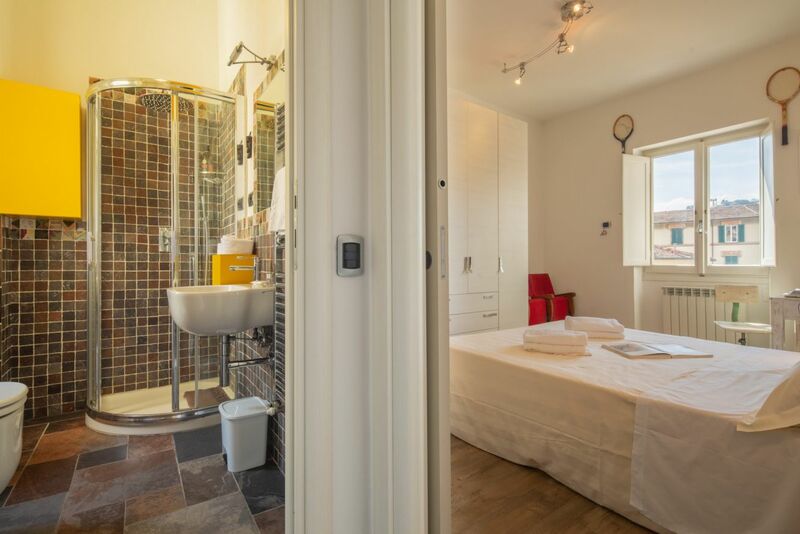 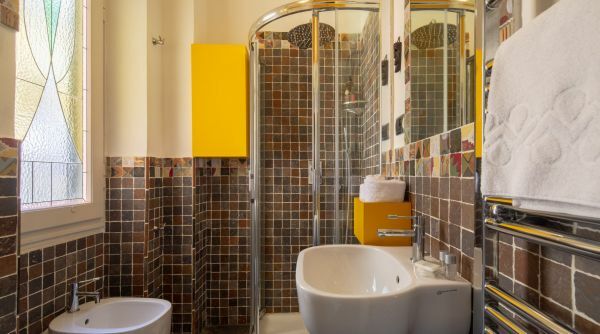 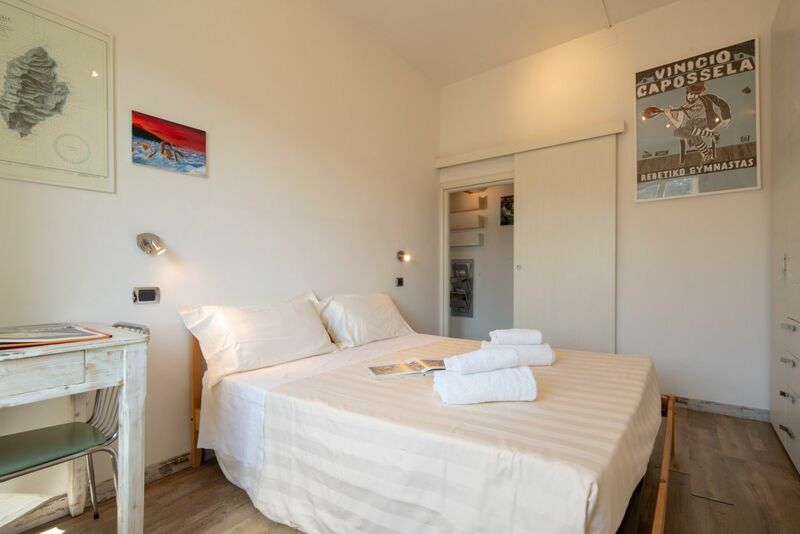 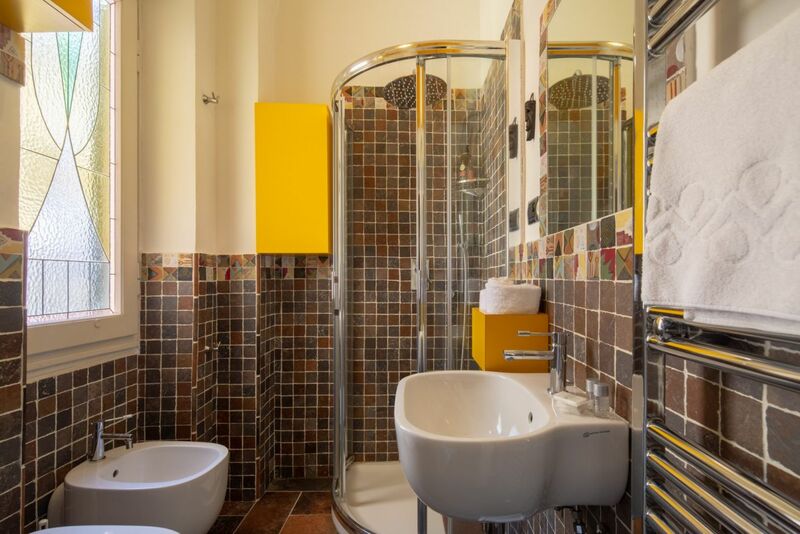 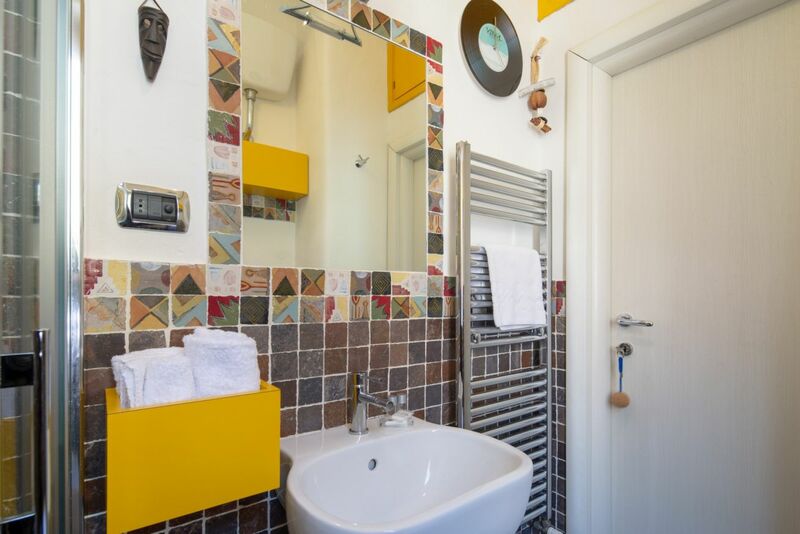 The apartment consists of a bright kitchen, a double bedroom and a beautiful bathroom with shower. 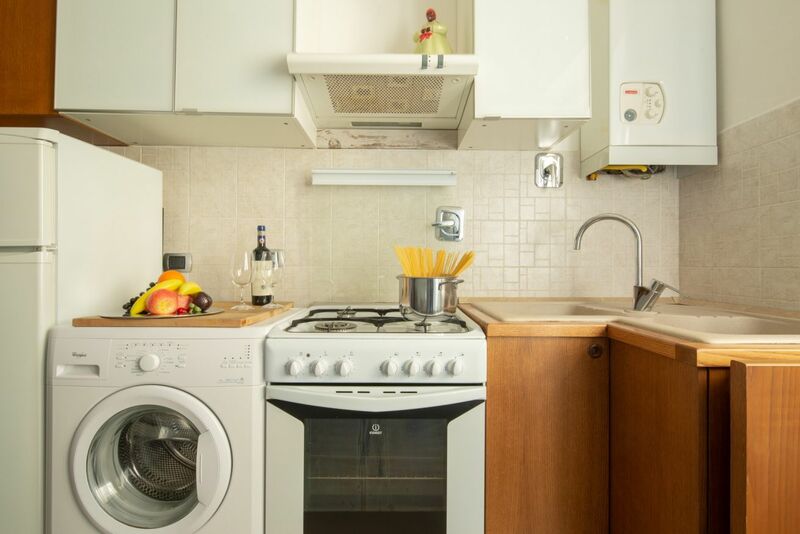 The house is very well equipped as it has everything you need for cooking, the oven, the washing machine and the TV. 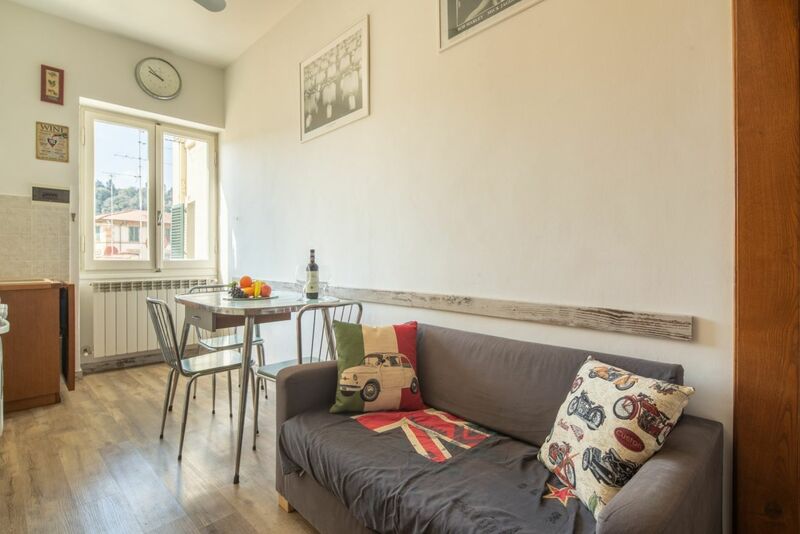 A perfect apartment for both a short or long term rental. 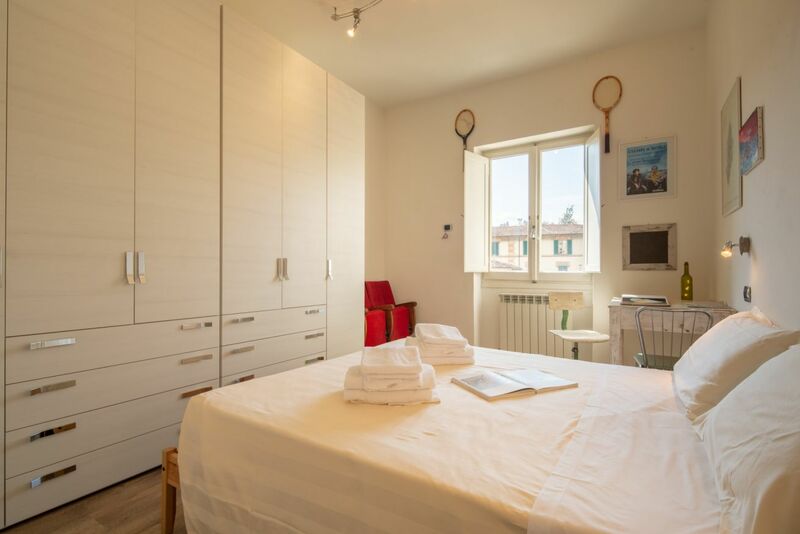 Vittoria Apartment is located in a residential area outside the limited traffic area but not too far from the historic center of Florence. 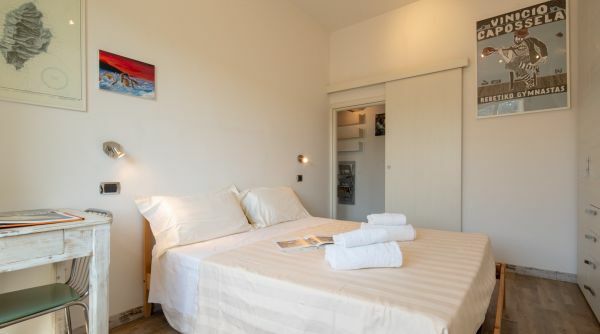 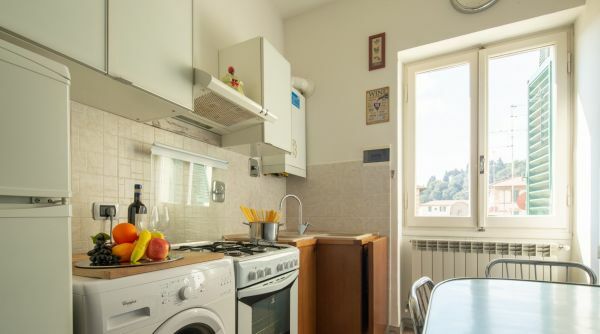 The apartment is located near the Polimoda, the Cascine park and the new Maggio Musicale Fiorentino theater. 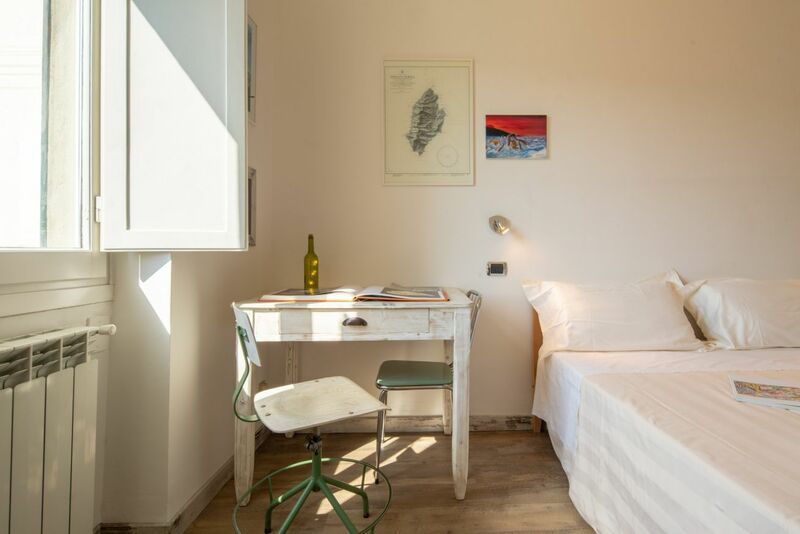 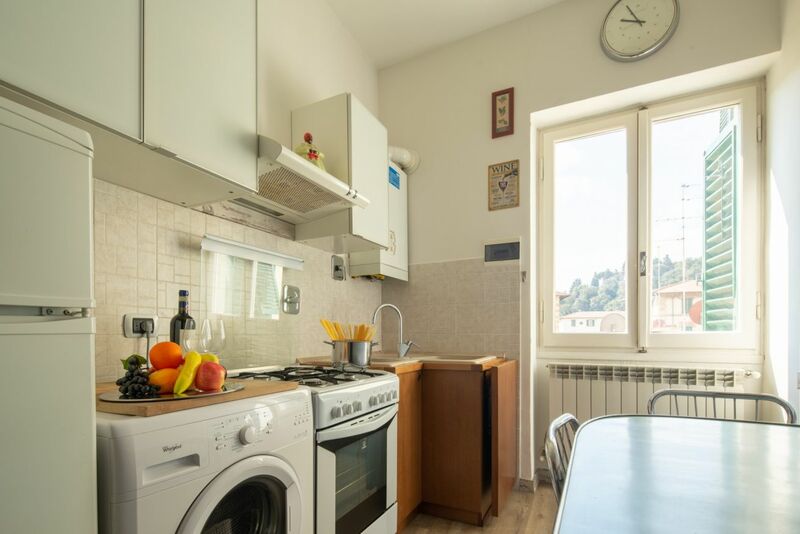 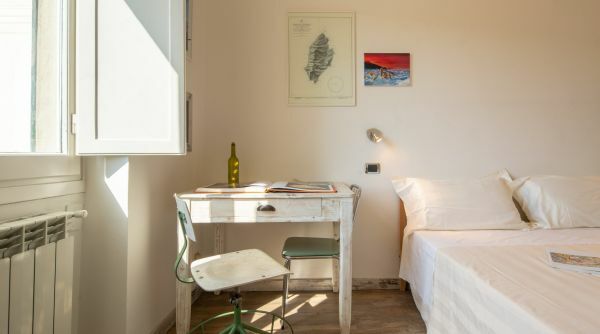 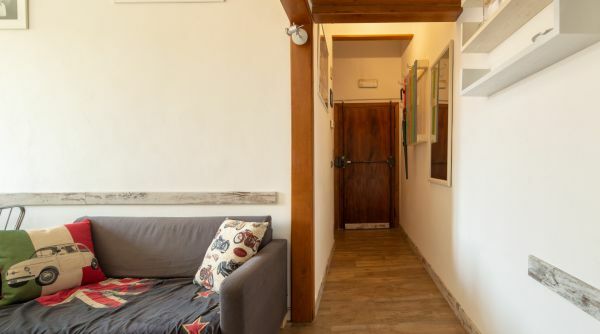 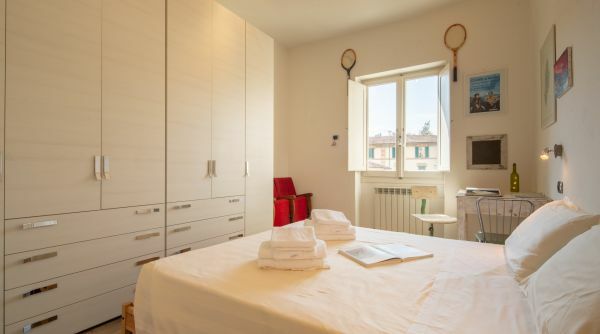 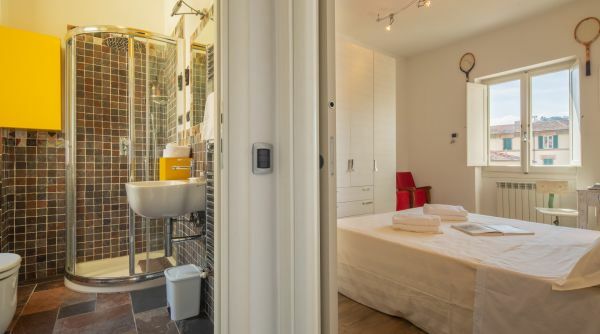 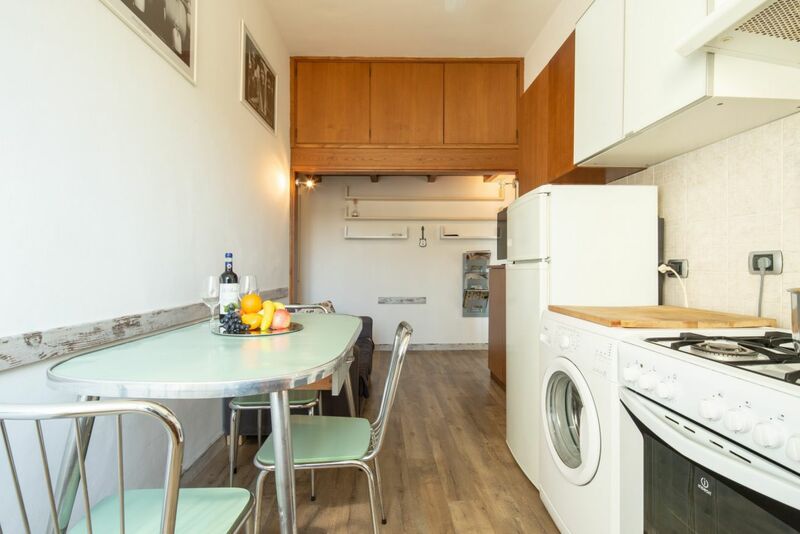 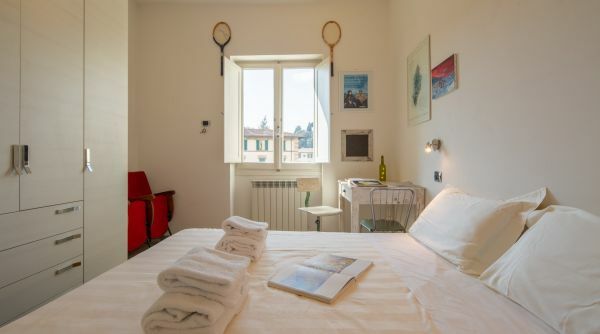 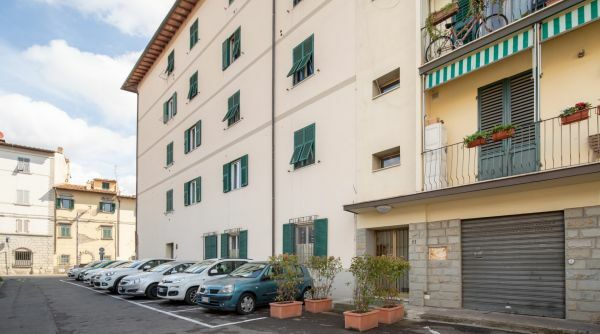 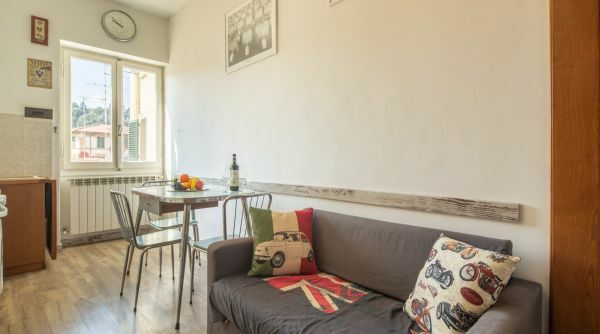 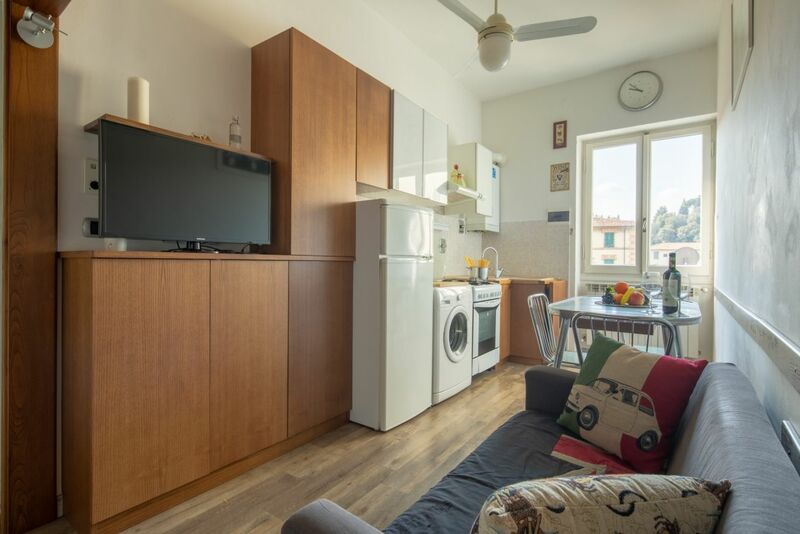 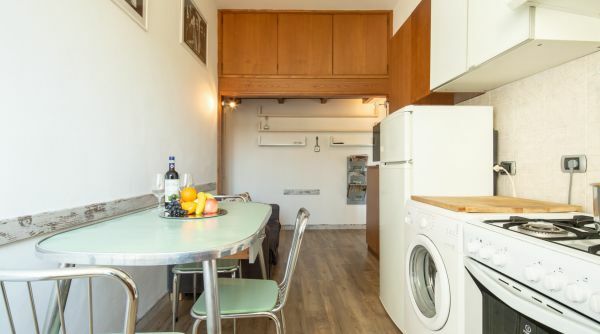 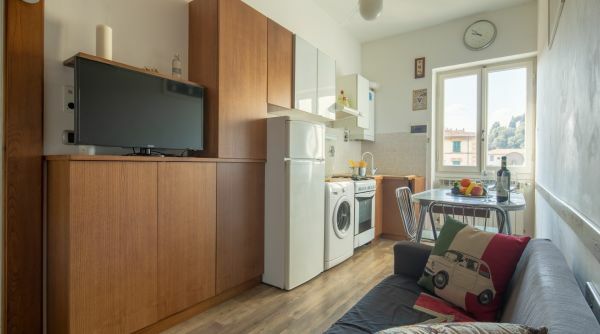 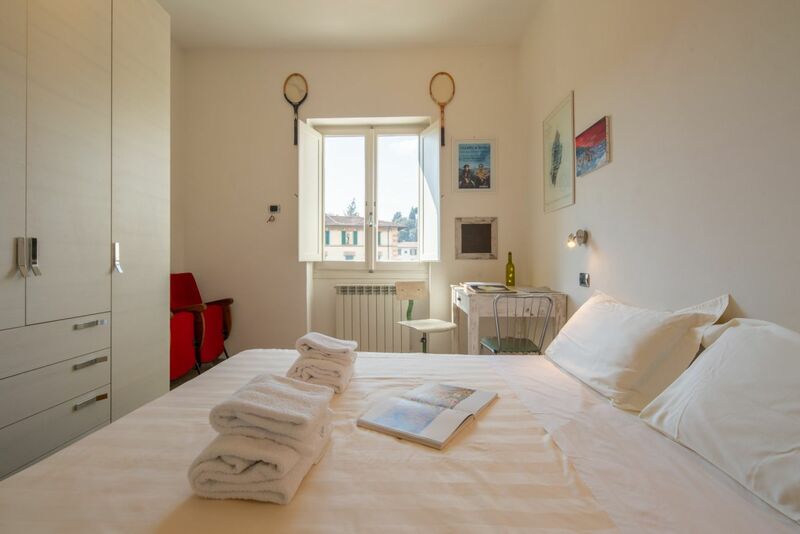 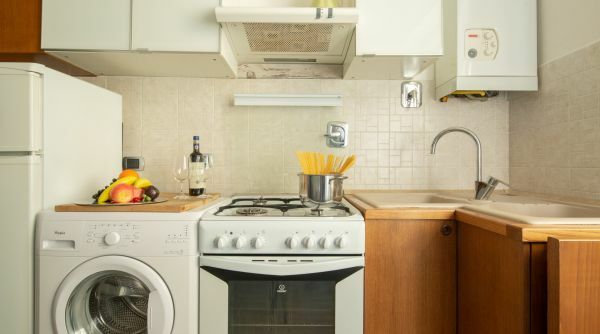 The apartment is located near the Paolo Uccello stop of the T1 Tramway line which in about ten minutes reaches the central station of Santa Maria Novella in the historic center of Florence. 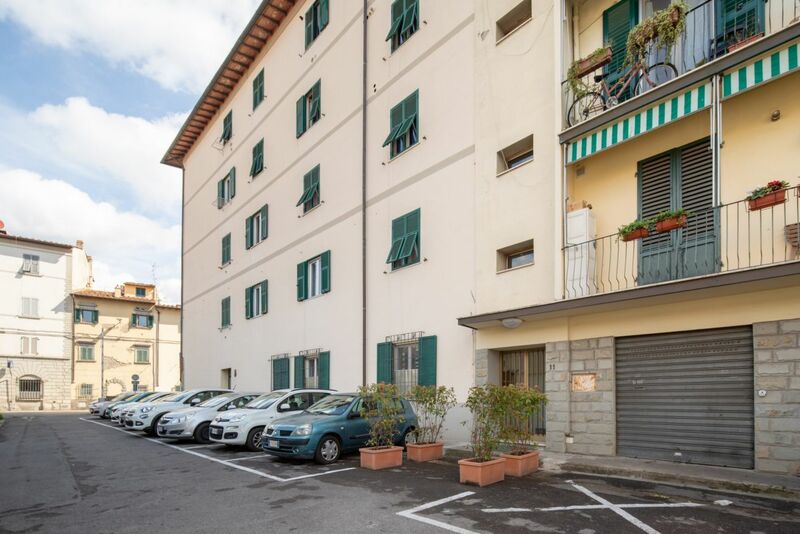 From Florence Amerigo Vespucci airport it takes 15-20 minutes by car to reach the apartment.